There's good news for travelers who find it a challenge to sleep on planes. For the price of a premium class ticket, you may just get a space that's comfortable, private, and quiet enough to ensure a good rest. 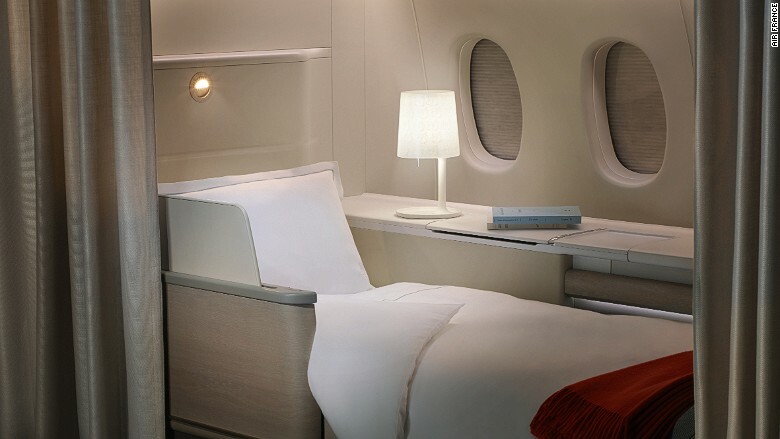 This year saw the introduction of the first double bed in business class -- dubbed the Qsuite by Qatar Airways -- as well the unveiling of two revolutionary first-class bed products, with Singapore Airlines' all-new A380 Suites and Emirates' fully-enclosed 777 seats. Here are great airplane beds to look for next time you fly.